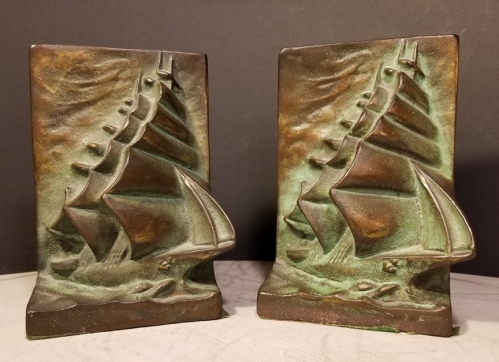 Pair foundry cast copper ship book ends, circa 1922 by Bronze Met. 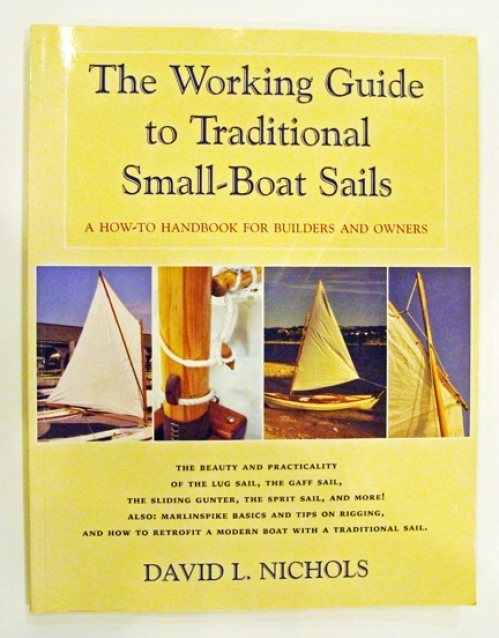 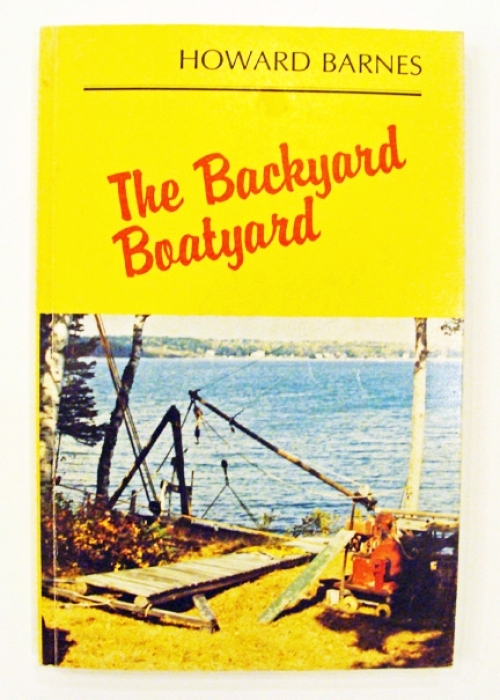 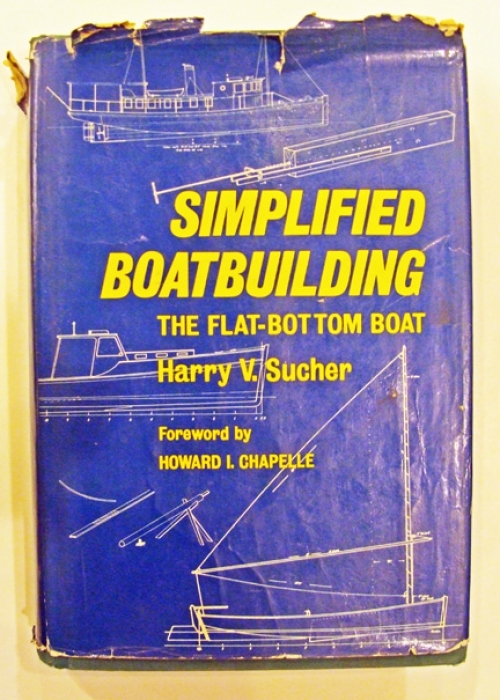 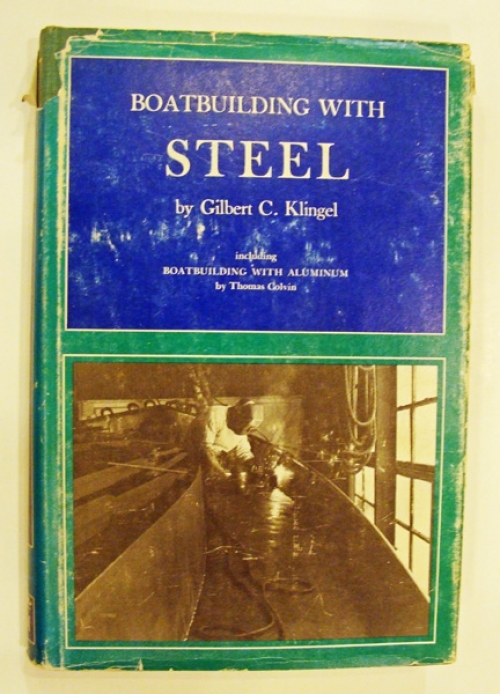 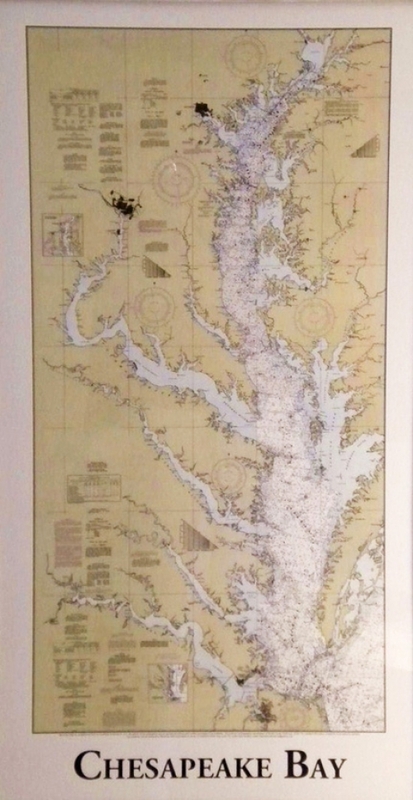 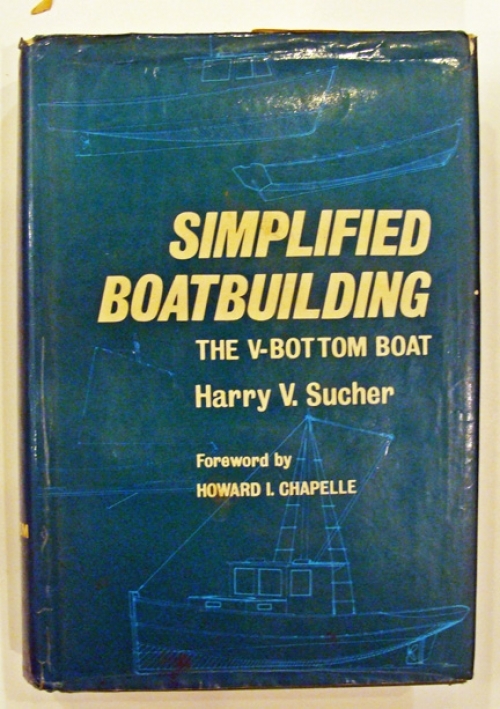 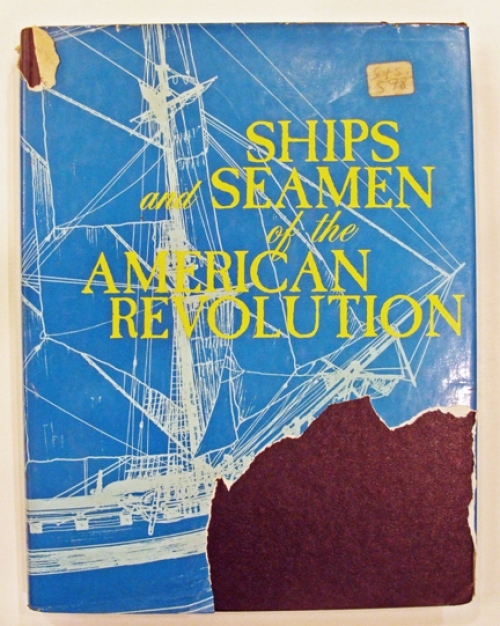 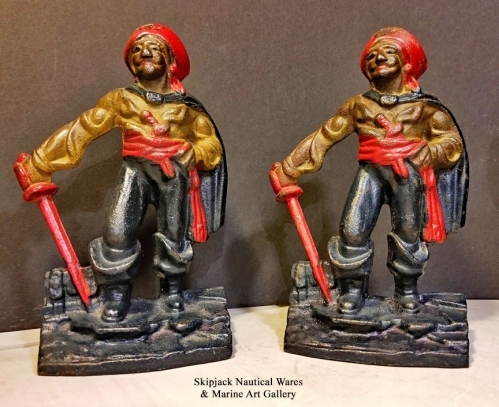 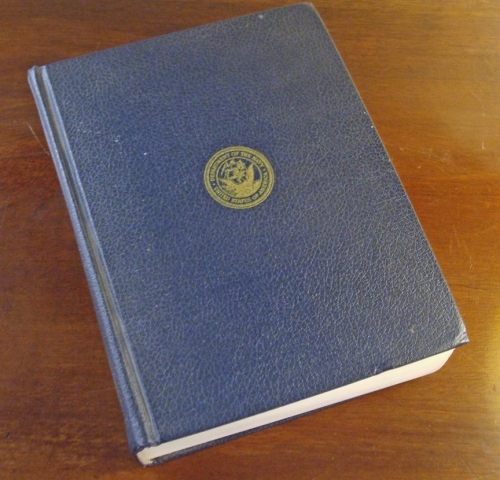 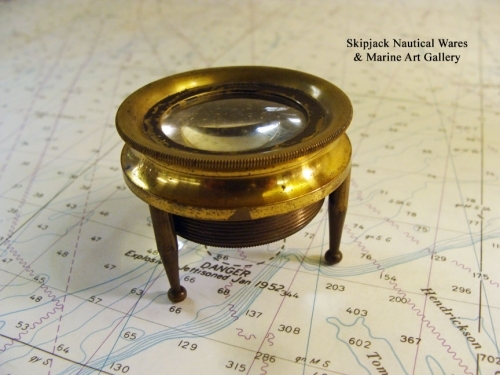 Skipjack Nautical Wares collection of new, vintage, antique and out of print books about nautical, marine, maritime subjects. 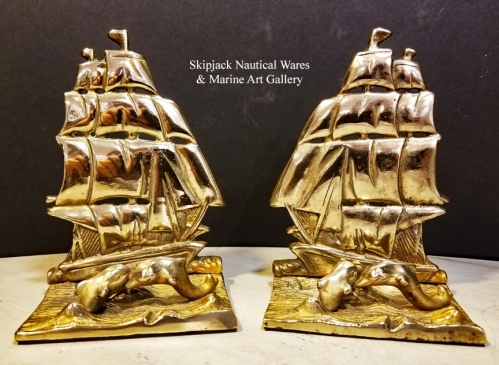 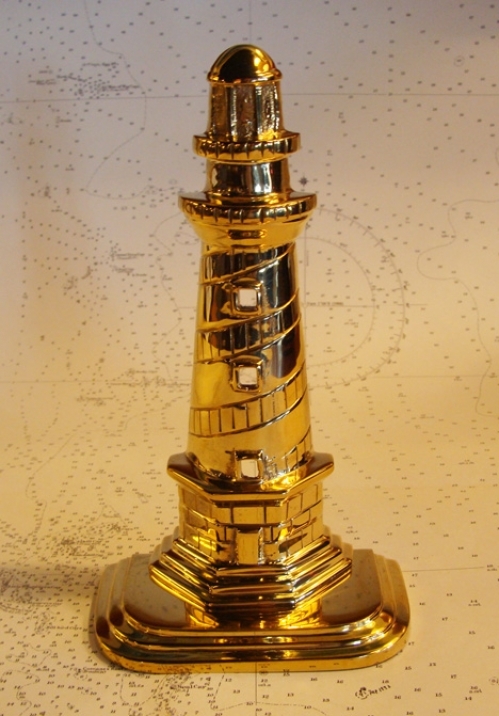 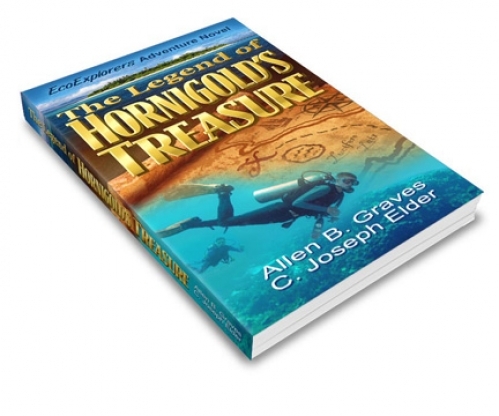 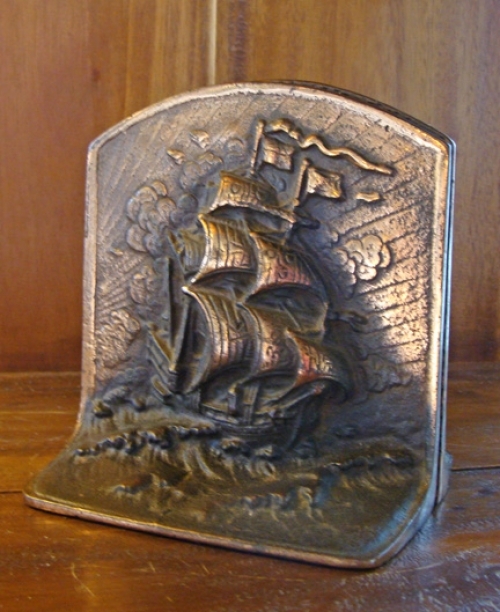 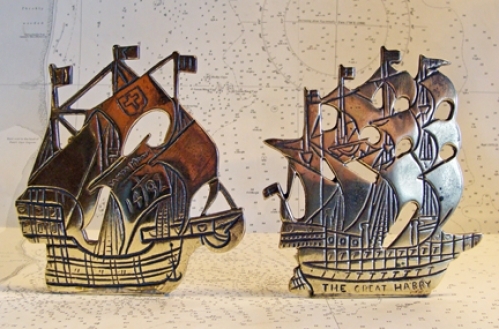 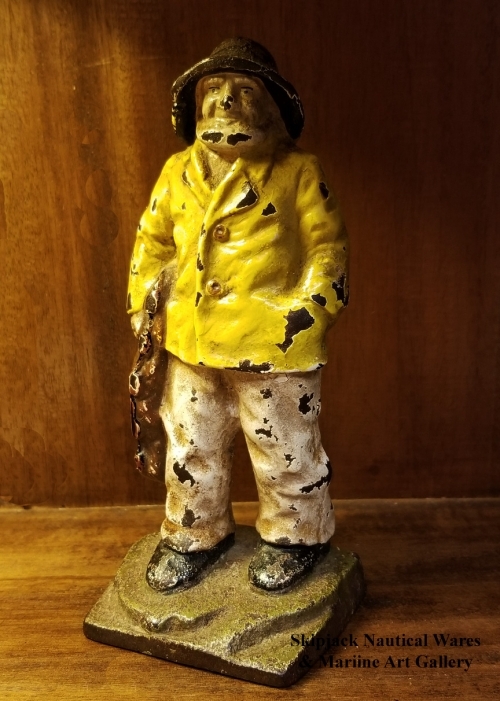 Great collection of nautical bookends too!